October is National Financial Planning Month, and it’s also the beginning season of the most popular time to invest in real estate. If you’re considering making that office move or you are in the market for your first commercial property, these initial steps will help narrow down the process. There are several questions to consider before jumping into purchasing a commercial property. Having well thought-out answers to the below questions is a great starting point before diving into a property search. What kind of property manager do you need? What’s your financial situation? Are you paying cash, financing, or making a down payment? Figuring out what you like and dislike from each property visit can help narrow down your search and also help one consider the more important aspects of a property like price, location, condition, and taxes. From accountants and mortgage brokers to lawyers and appraisers, there are many people involved throughout the entire process of buying a commercial property. You’ll need to hire the right experts, depending on the type of property you’re purchasing. It’s okay to have several conversations with different banks, credit unions, and home mortgage companies about their credit opportunities and interest rates. Getting the answers to your financial questions is one of the most important steps in getting closer to owning a commercial property. 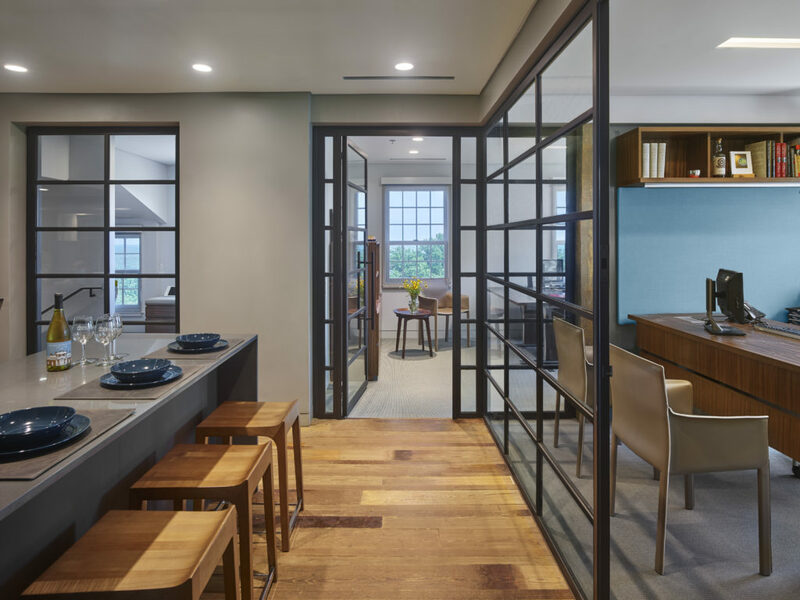 In order to meet the rising demand of boutique commercial projects requesting steel windows and doors on restricted budgets, Portella Steel Doors & Windows has created a Storefront Series for both exterior and interior applications. With six premium finishes and custom shapes and configurations to choose from, our storefront glass provides a timeless, fresh appeal to fit virtually any application. Contact us today to be connected to your personal Project Manager or to learn more about our extensive experience in boutique commercial markets.